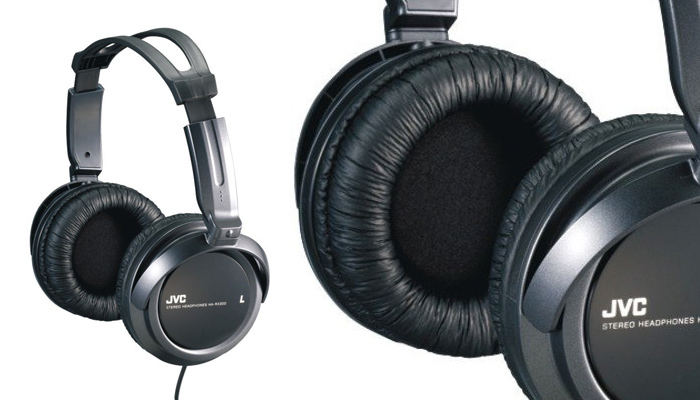 If you are looking for the best over ear headphones on the market, you have come to the right place. 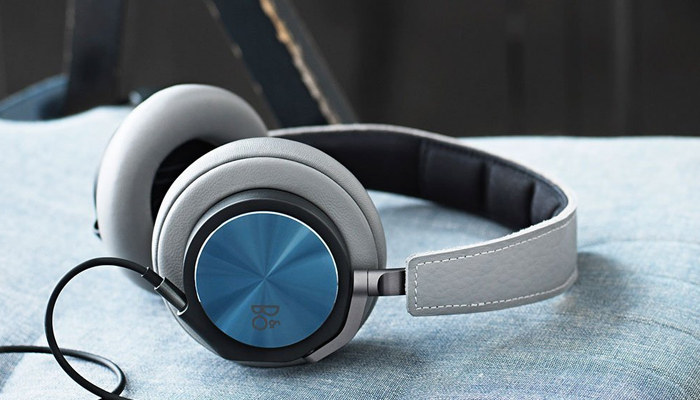 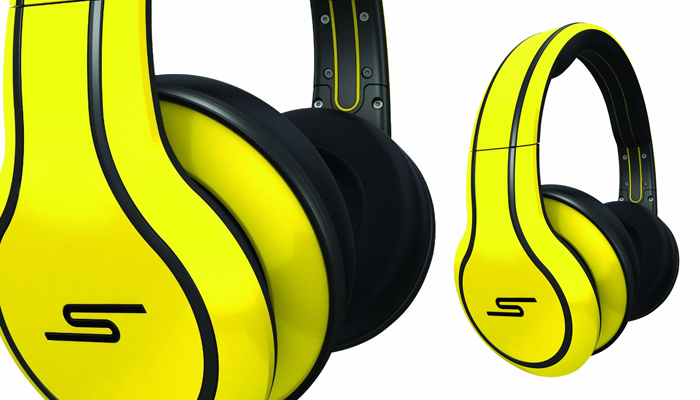 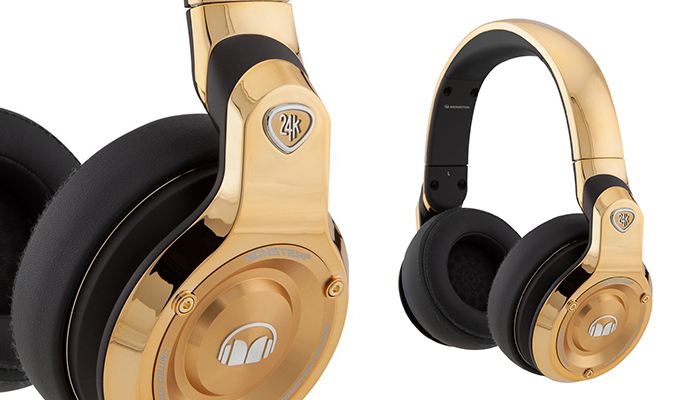 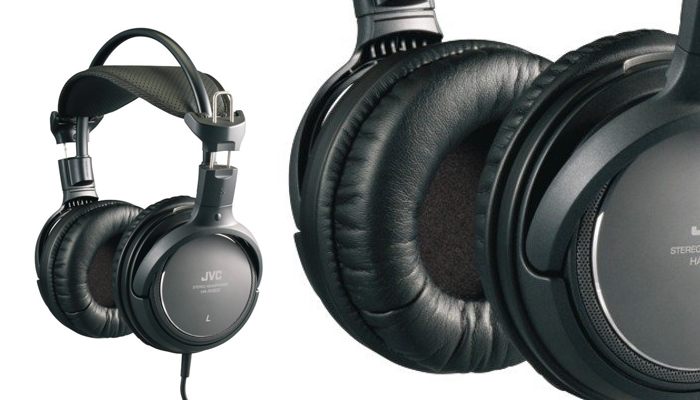 Chef Audio provides reviews for the latest over ear headphone brands out today. 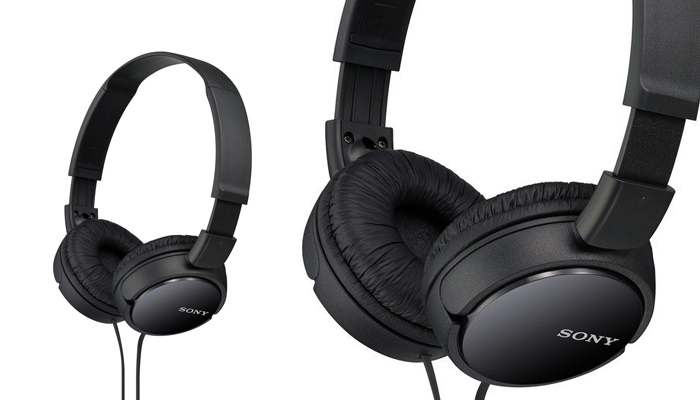 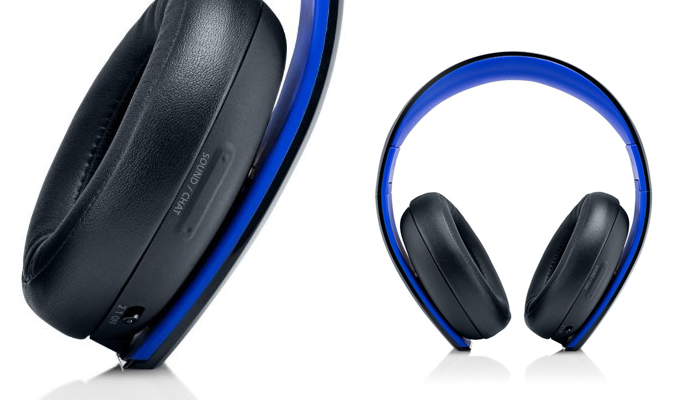 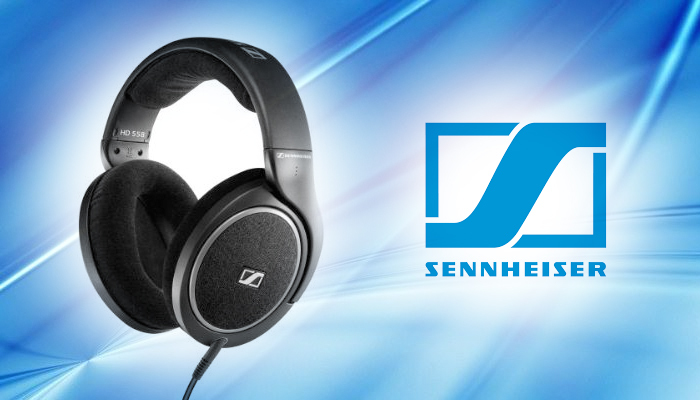 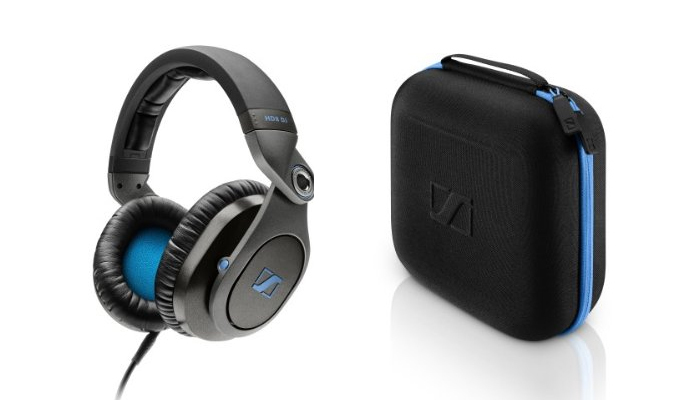 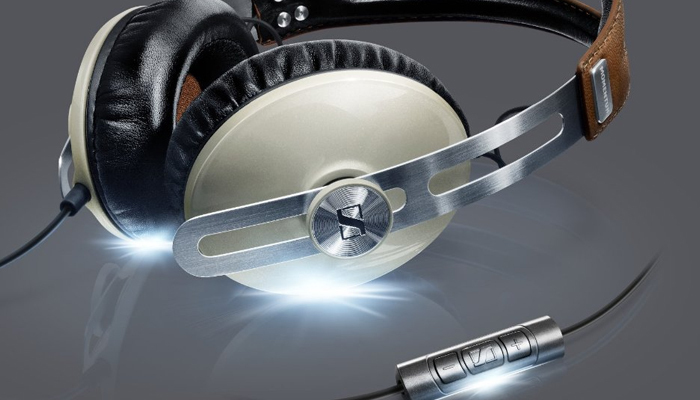 Popular brands such as Sennheiser, Sony, Beats Audio, BOHM and a lot more. 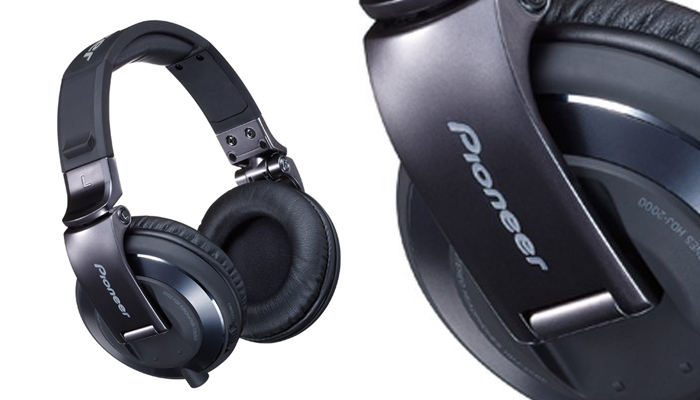 Learn which products provides the best listening experience.